Discover ways to experience Europe. Join Time to Move events & find out about study, volunteer and work opportunities abroad. 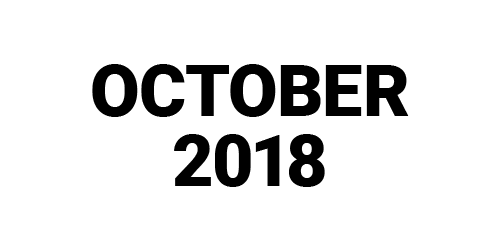 Time to Move is a collection of events for young people organised during October. These activities will introduce you to the hundreds of possibilities through which you can go abroad and take part in an international project, explore Europe or gain experience you need for your future. 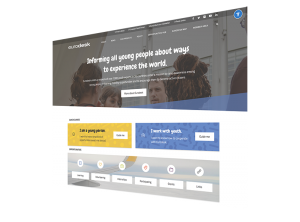 All the activities are run by Eurodesk information experts, always ready to have a discussion and help you find the international project most suitable for your needs. Volunteering in another country for a few months? School exchange for a semester? Internships abroad? We have you covered. Find a Time to Move activity close to you. 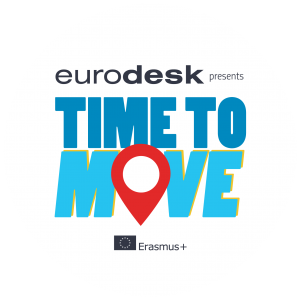 Time to Move activities are organised by Eurodesk information experts. From an information session to a rock concert, there are different kinds of activities so everyone can find something that makes them move. Browse your country and look for an activity close to you. Get involved by using #timetomove2018. 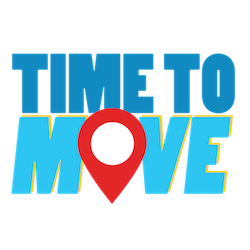 Attend Time to Move activities anywhere in Europe, use #timetomove2018 when you upload your photos to Facebook or Instagram and browse other people’s photos on the social media channels. Oh no! But do not worry too much. We prepared a collection of up-to-date opportunities in five categories for you. 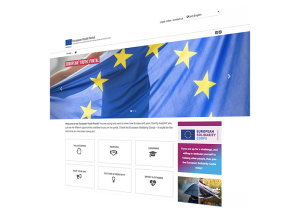 Visit the Eurodesk Opportunity Finder to start your search. Get all the information you need. From home. Browse through our network of over 1000 information experts in 35 European countries via eurodesk.eu. Do you have a specific question to them about opportunities abroad? Just write them a mail, call them or visit them in their office, close to you. There are a lot of European Union programmes and initiatives aimed at empowering youth. The European Youth Portal updates you on the latest news related to your life as a European citizen. Read more about the DiscoverEU or the European Solidarity Corps. The Time to Move T-shirt contest returns in 2018! If you are at least 13 years old and not more than 30, design a Time to Move themed T-shirt that best represents the spirit of the campaign, share it with us, and have a chance to travel around Europe on train! This game is organised by Eurodesk. Participants must be at least 13 years old and maximum 30 years old to take part in the game, and they must be from one of these countries: Austria, Belgium, Bulgaria, Croatia, Cyprus, Czech Republic, Denmark, Estonia, Finland, France, Germany, Greece, Hungary, Iceland, Ireland, Italy, Latvia, Lithuania, Liechtenstein, Luxembourg, FYROM, Malta, The Netherlands, Norway, Poland, Portugal, Romania, Slovakia, Slovenia, Spain, Sweden, Switzerland, Turkey, Ukraine or United Kingdom. By taking part in the game, participants accept its rules and conditions.